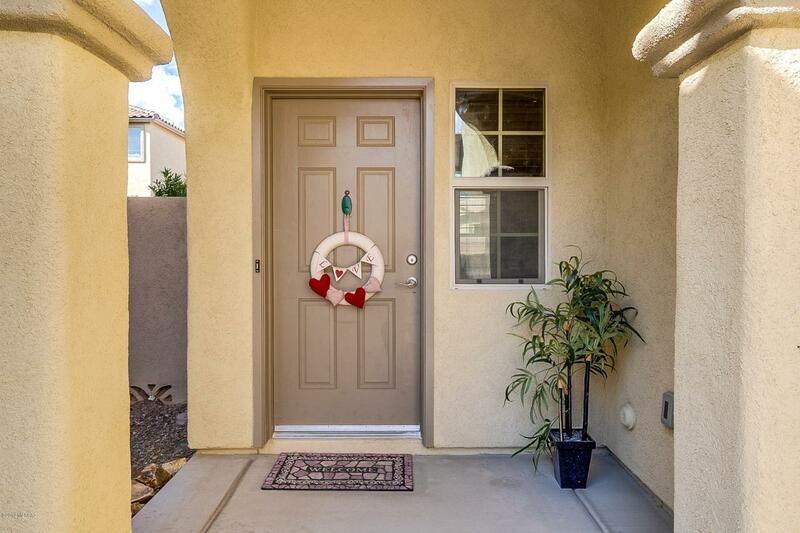 Lovely two story home in desirable Rancho Sahuarita neighborhood. 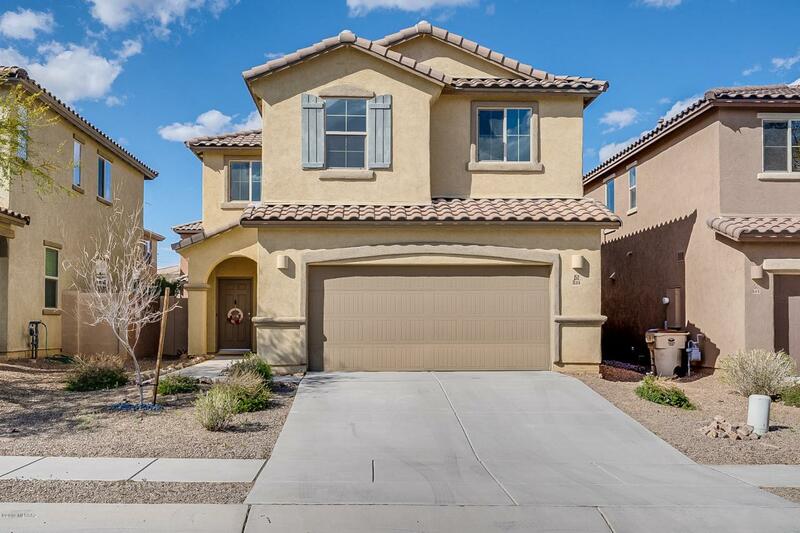 Well maintained, home boasts open floorplan for entertaining, beautiful and spacious kitchen with granite counter tops, stainless steel appliances, Large master suite with master bath includes walk in closet, dual sinks and garden tub. 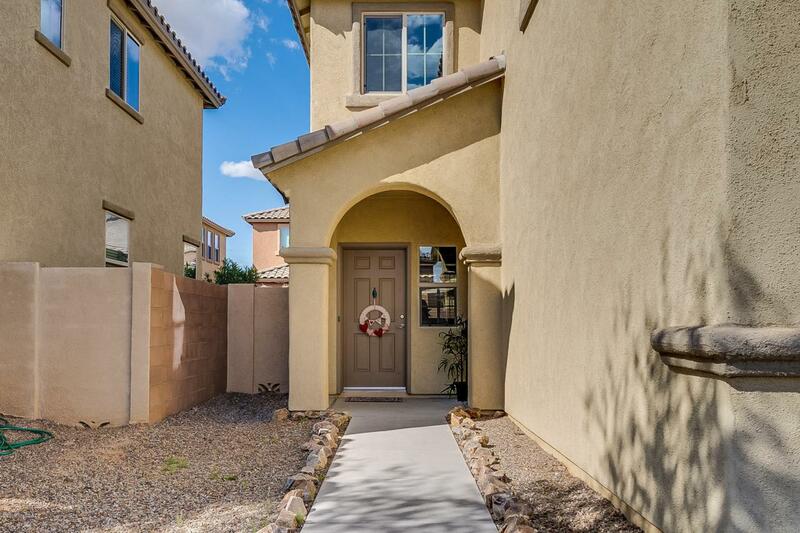 Private backyard with block fence beautifully landscaped with artificial turf, pavers and covered patio. 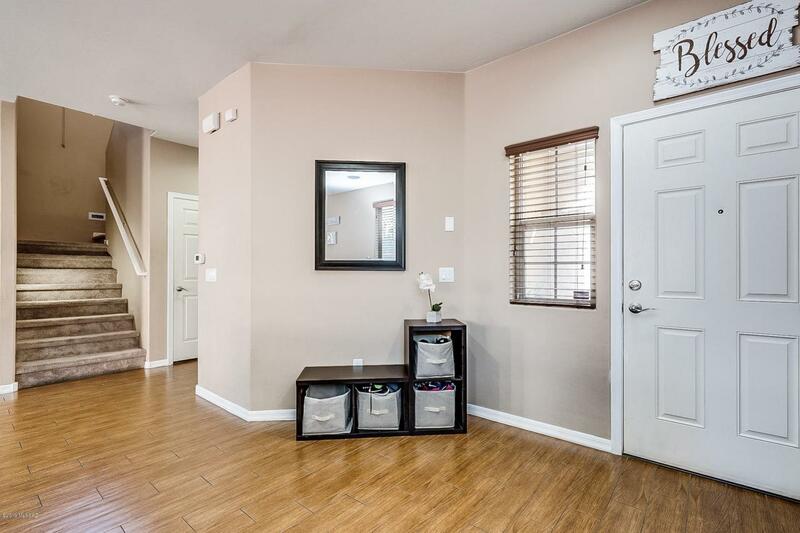 Just 3 blocks to the Rancho Sahuarita North Satellite Park, featuring Swimming Pool, Basket Ball and much more. Great Home and Great Location!